Helping you make the most of your money and life! Lazarow Wealth Management is a premiere fee-only investment firm located in Tucson, AZ serving clients throughout the United States. 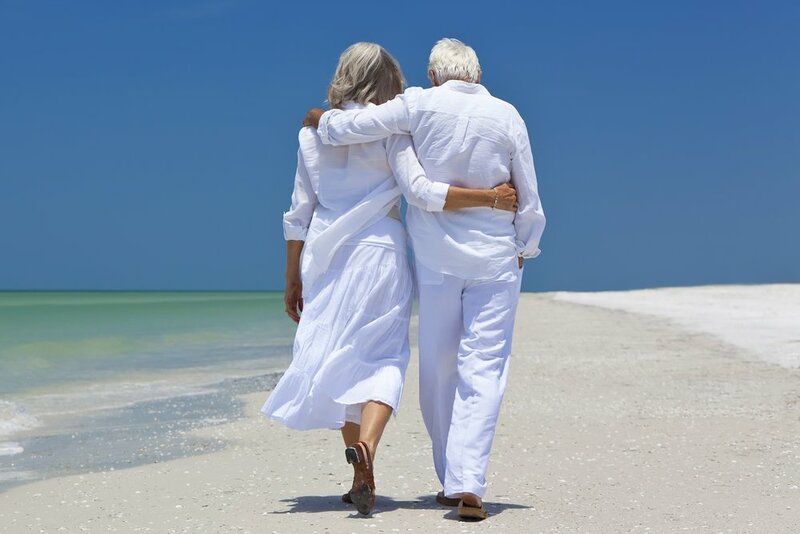 We provide independent financial planning and investment management to pre-retirees and retirees. Invested and committed to upholding your interest at every stage. As an independent advisory firm learn how we work for you. Our goals can only be reached through a vehicle of a plan in which we must fervently believe, and upon which we must vigorously act. There is no other route to success.